Venezuelan President Nicolas Maduro argued on Thursday that the United States had allegedly instructed Colombia to organize his assassination. "I am saying this to the entire world — the order to kill Maduro was given to the [Colombian] government in Bogota from the White House that wants to kill me," Maduro said as broadcast by a state-run TV channel on Thursday. The attack on Maduro occurred during a military parade in Caracas in early August. 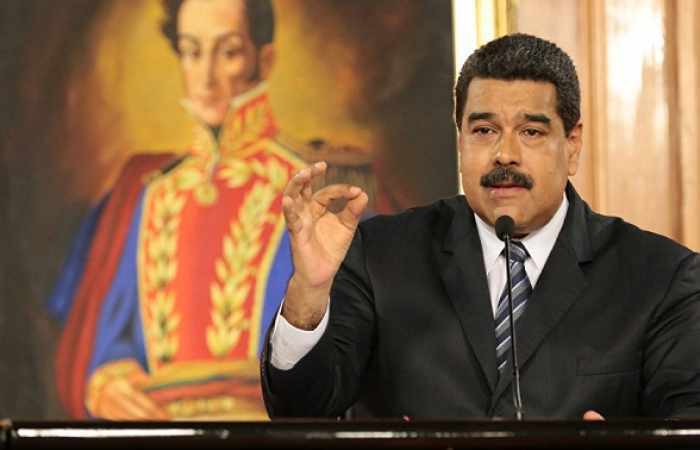 Maduro was unharmed while seven Venezuelan soldiers sustained injuries in the incident. Maduro has repeatedly accused Washington and Bogota, particularly Colombian ex-president Juan Manuel Santos, of having a role in the attack. Moreover, Venezuela said it would put the blame for any future attack on its territory on Colombia. The Colombian Foreign Ministry denied any involvement of Bogota in the assassination attempt on Maduro.